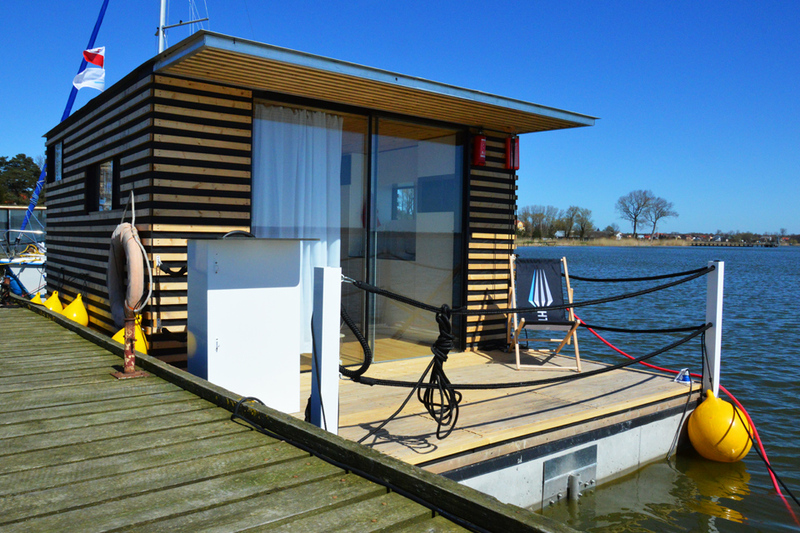 Houseboat Nemo is a small house with an area of 13 m2. 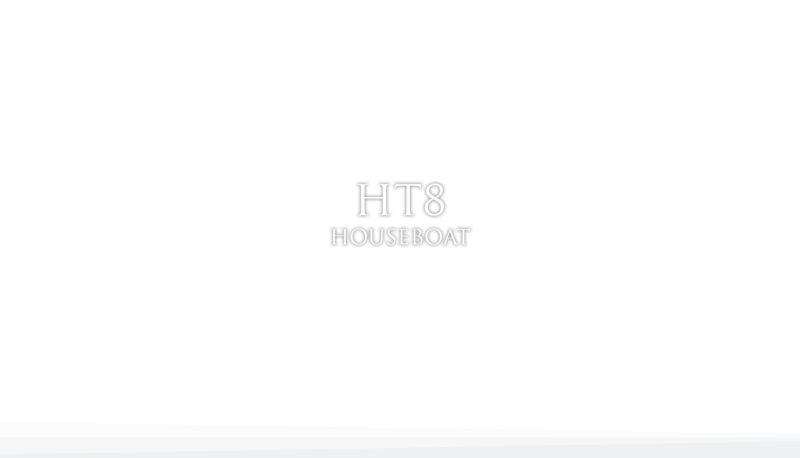 Thanks to the combustion engine built into the deck, it moves very efficiently over water reservoirs. We find here every perfectly millimeter of surface. Nemo gives you the opportunity to spend time close to nature, without losing the comfort of staying in a comfortable apartment. Despite its small size, everyone will find everything they need. 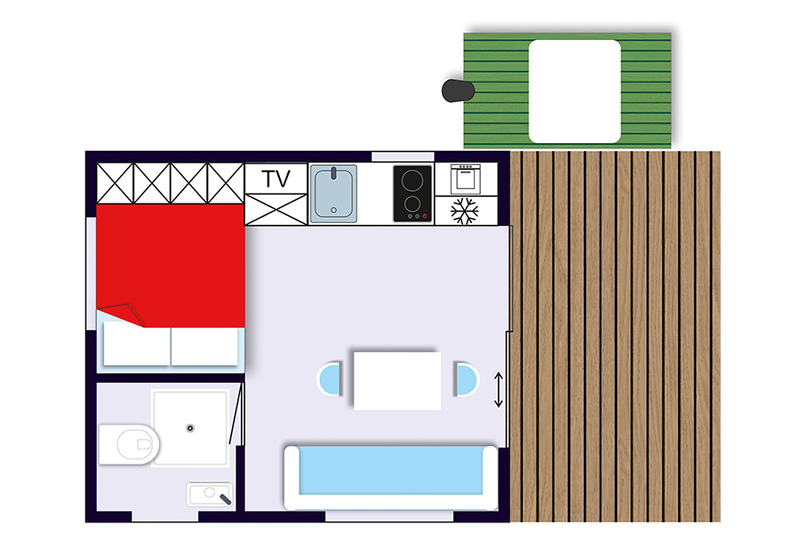 Fully equipped kitchen, large and comfortable bed, comfortable living room and a nice bathroom. Please ask for the purchase of the cottage. It is possible to send a full list of additional equipment along with a price list.